Don't have an exercise bike? 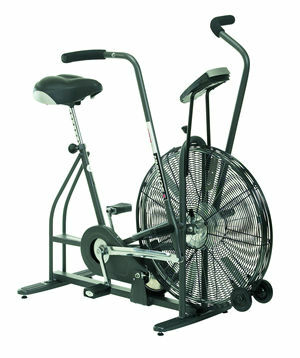 Turn your road bicycle into an indoor exercise bike with our new Bicycle Exerciser - Trainer. to fit any standard bike seat. Bicycle Seats - If it's an exercise bike or road bike - we have bike seats and bike pads for all of your cycling needs - we even carry bike seat adaptors for easy conversion! Exercise With Less Pain - Get Healthy! Use our bicycle seats on your exercise bike or stationary bike! Fits mountain bikes, road bikes, touring bikes, comfort bikes, and mopeds too. Enjoy riding a bike again with no more pain, soreness, stiffness or numbness. 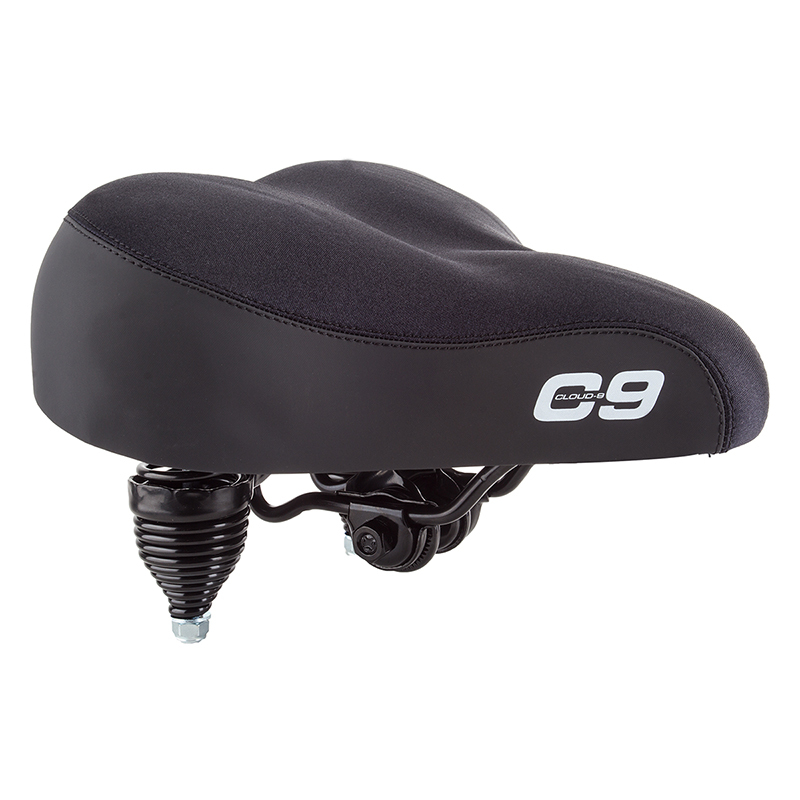 Each bicycle seat is easily adjusted to your personal comfort and performance level. Get exercise and get healthy!